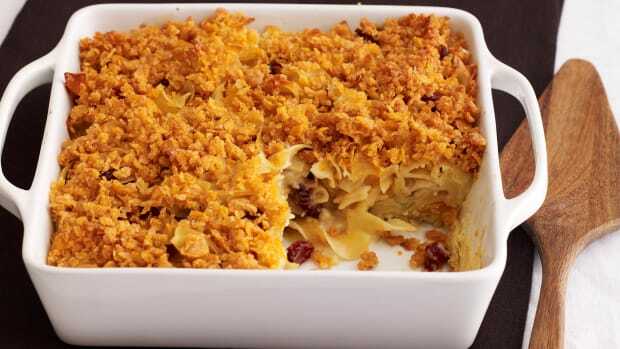 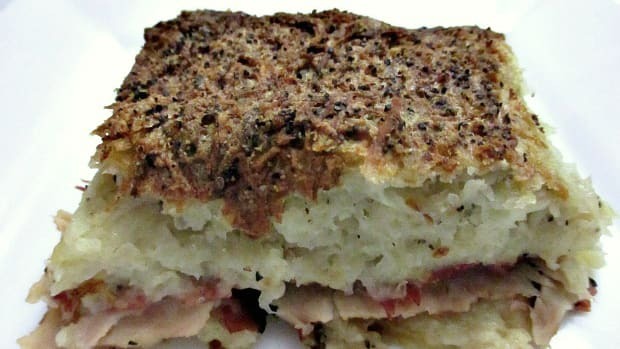 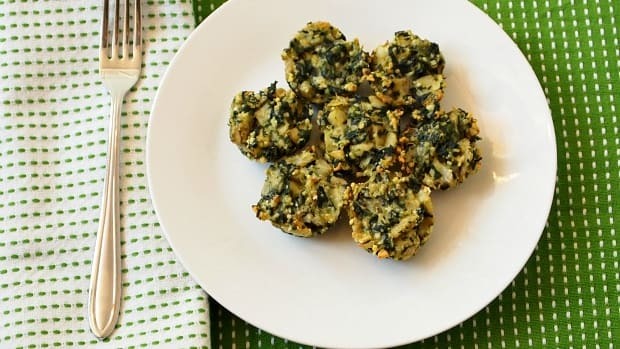 Kugel is a baked casserole type dish most commonly made from potato or noodles, but the variety of adaptations to this Jewish Ashkenazi staple food is beyond imagination. 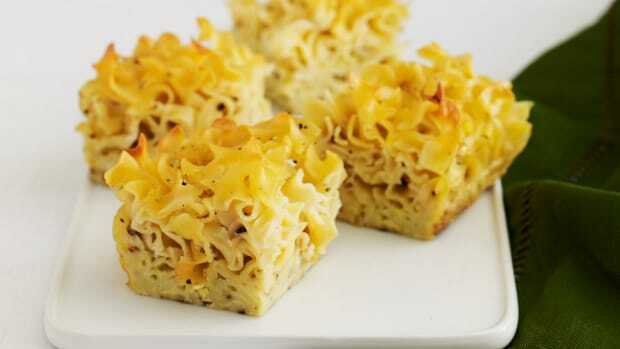 We have over 120 recipes for all different kinds of kugel from potato to noodle to broccoli to pineapple. 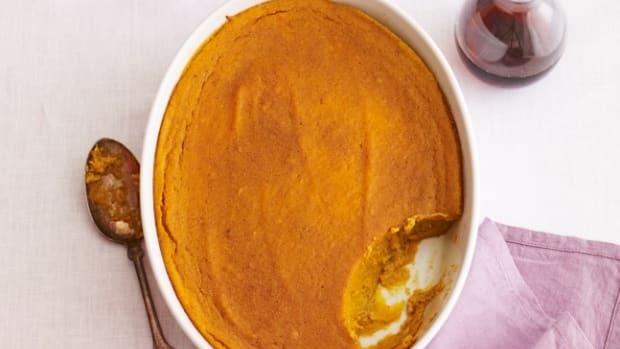 Take a look and try them all.